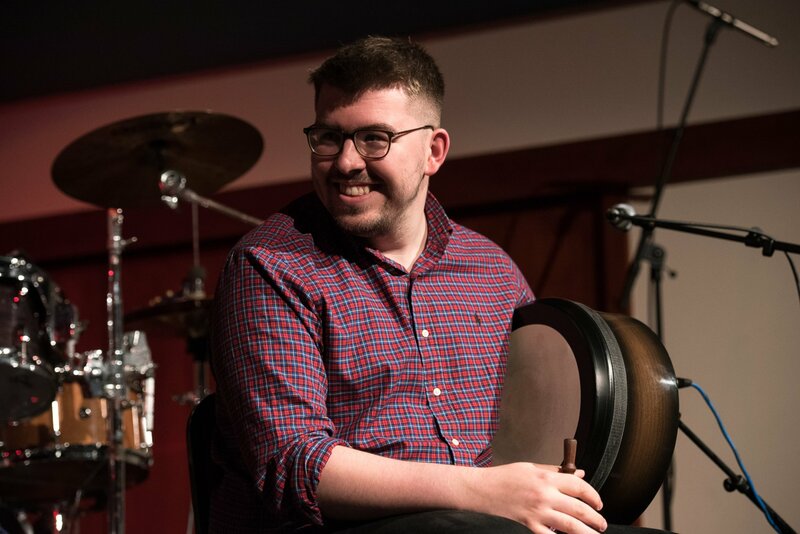 In a typical year, the festival will incorporate around 35 ticketed events across its four days, as well as countless pub sessions and free events in its hometown of Stromness. 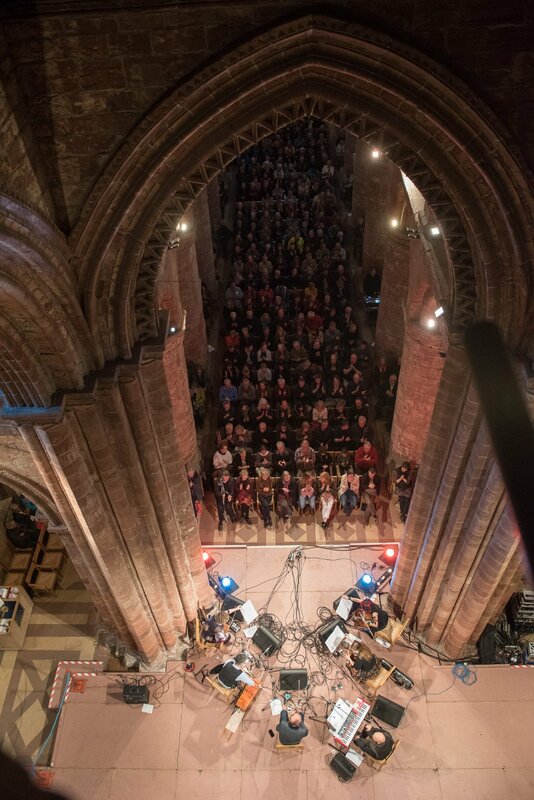 Around two thirds of the festival’s programme takes place in its west mainland base, with other events dotted around other Orcadian parishes and a few outer islands. Since its inception in 1982, one of the festival’s most important characteristics is the balance of visiting and local artistes. 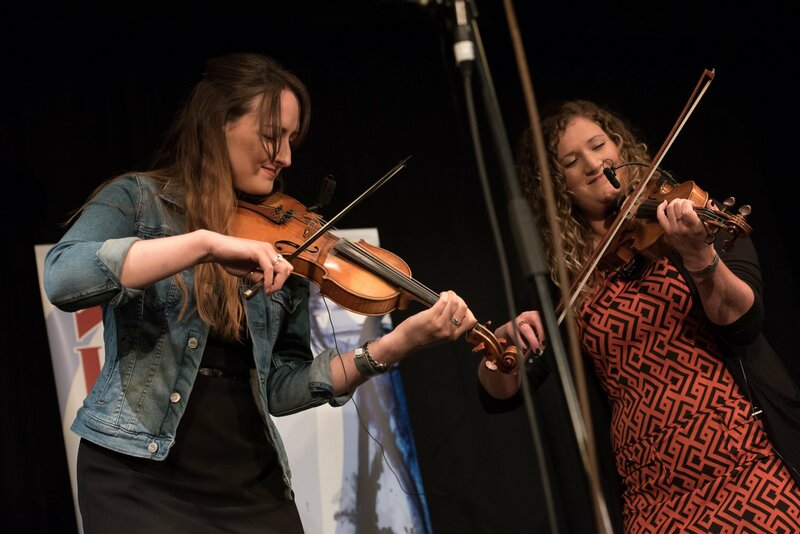 Whilst the festival has become a sought-after stage amongst artists worldwide – and has been a four-day home for many, over the years – it is equally, if not more so, the local, Orcadian acts that make the festival what it is and keep the crowds coming. Many folk enjoy the festival, and the atmosphere it creates, so much that they return year after year to experience the fine mixture of music and hospitality - with accommodation booked long before the line-up has been announced. 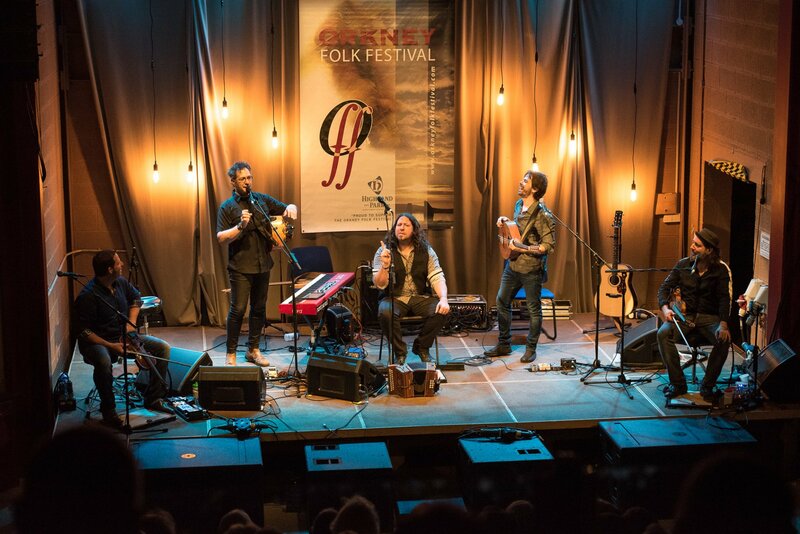 For more information and history, visit the Orkney Folk Festival Website.